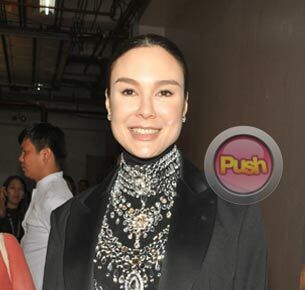 After winning another Best Actress award, Gretchen says her role on Alta is something people should definitely watch out for. Best known for her role as Victoria Valera in former drama Magkaribal, Gretchen Barreto’s return to primetime via Alta had her prepare in many aspects of her professional and personal life. “A lot of exercise, a lot of sleep, a lot of reading, a lot of soul-searching, a lot of planning, a lot of everything. A lot of bonding time, with you know, my family and my friends,” La Greta excitedly revealed.